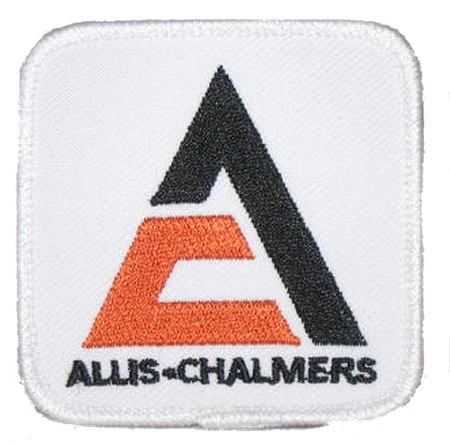 The Allis-Chambers emblem is a sharp logo, and also a rare one. It looks great on my adjustable mesh hat! Great quality patch that gets lots of comments, with people wanting to know where I picked it up!! I'm so happy with my purchase I plan to order a few more!